Paul Seldon of StellarGuard and Nikhil Saraf of Interstellar put forward a standardized approach for multisig accounts to coordinate signatures across wallets and signing services. 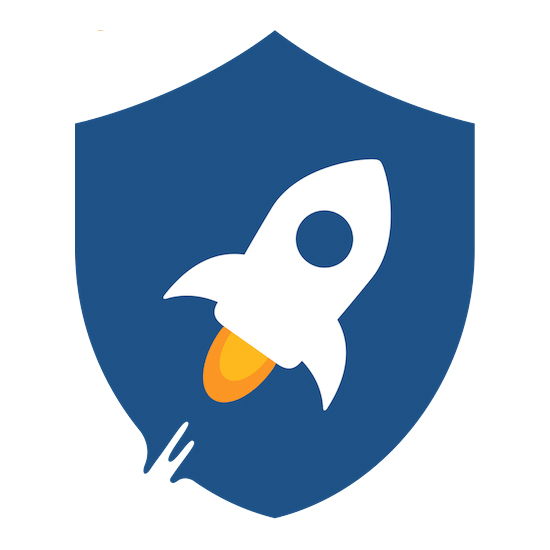 The official Stellar.org Account Viewer recently merged a pull request that StellarGuard submitted to add basic support for multisig accounts. Here is how you can use it.